EyeBuyDirect is a proud part of the Essilor Group—world leader of corrective lenses. 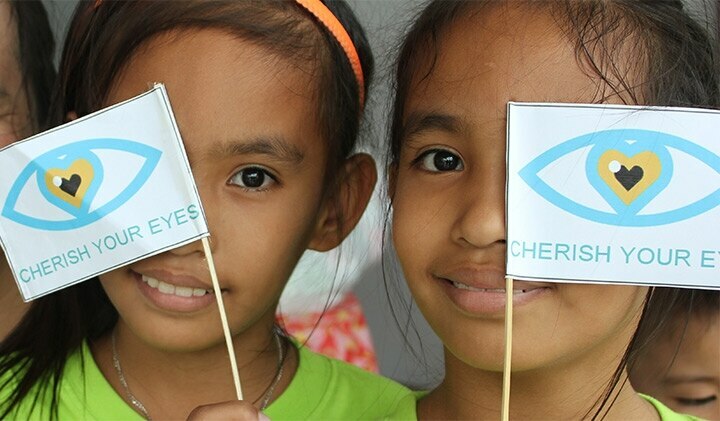 We are committed to contributing to Essilor's never-ending efforts to help ensure healthy vision for everyone. With its partners, Essilor focuses on 3 main areas of action to help improve the accessibility of healthy vision for everyone. 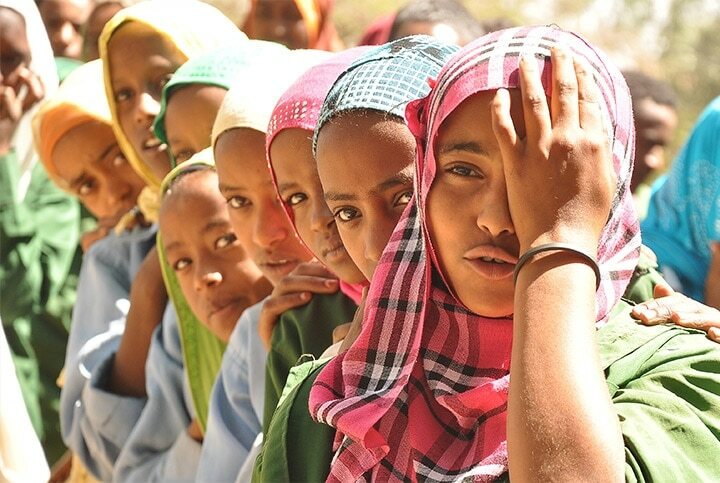 Almost 2.5 billion people worldwide live with uncorrected vision due to a lack of awareness, making it the most common disability in the world. 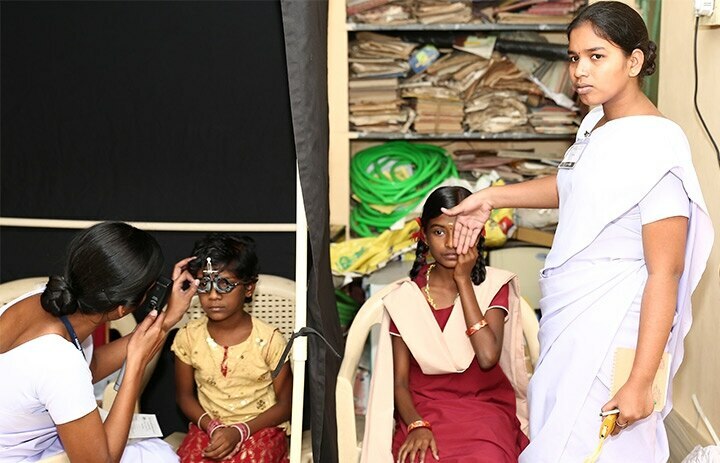 From the US to Turkey, or from India to Brazil, Essilor focuses its advocacy efforts on helping raise awareness and the quality of life for those who lack access to corrective and health vision. Giving power to individuals is essential to strengthen and improve a community's ability to create jobs and infrastructure. 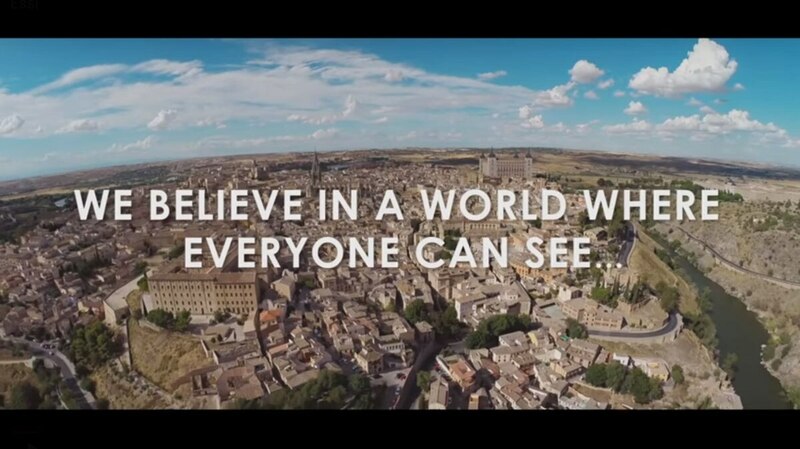 Essilor achieves this by creating opportunities for people to be involved in its global initiatives. EyeBuyDirect donates thousands of eyeglasses to Feed the Children's Oklahoma City Distribution Center two to three times per year. 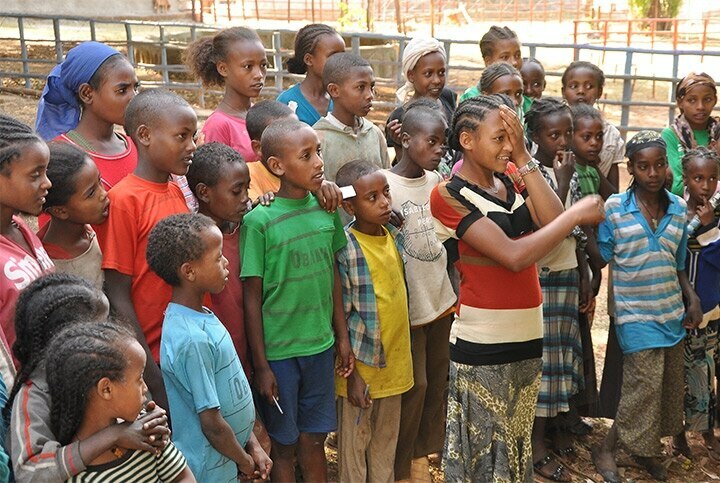 Feed the Children provides not only food, but hope and other resources for over 10 million individuals worldwide. 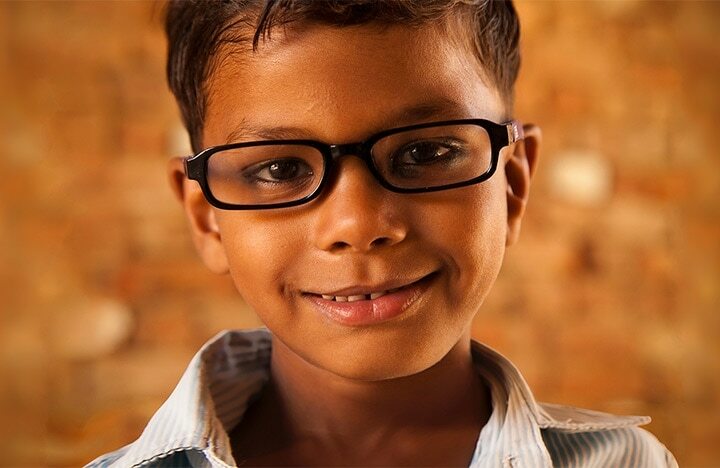 We love knowing that our eyeglasses are being provided to children in need with the help of this valuable organization. Follow @SeeChange4All on Twitter to keep up to date with Essilor's latest humanitarian efforts or read more about Essilor's social impact on www.essilorseechange.com.